If you own or operate an MRI you're well aware of the dreaded "Q word". In case you're not, we'll say it just once, quietly. Okay? Here goes: quench. Like nails on a chalkboard, right? But, on the bright side, now we can get to the nice part of the blog where I give you a strategy to help keep your magnet away from the Q word. One simple phrase, "cold head replacement." 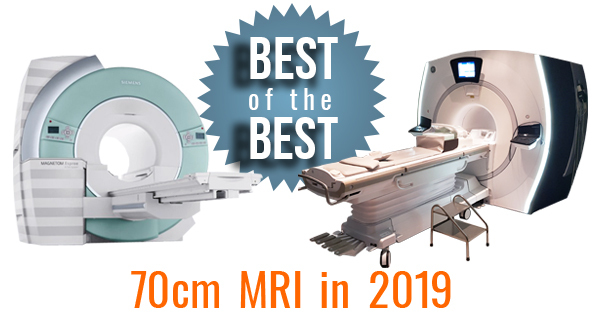 If you operate an MRI scanner, you probably already know how important it is to monitor your MRI’s helium level. It is not worth it to go too low and risk a magnet quench. 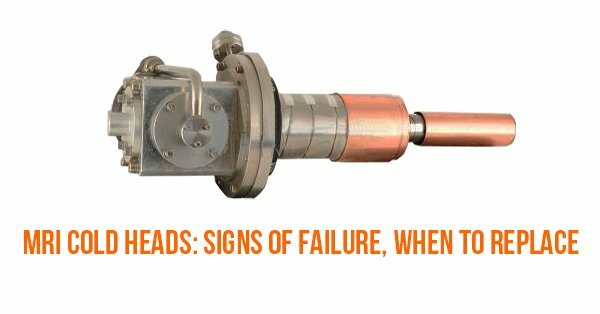 As a provider of MRI service, we've seen the worst-case quench scenario play out: a complete refill, ramping the magnet back up to field, hiring experienced engineers, and two to three days of down time and missed patients. 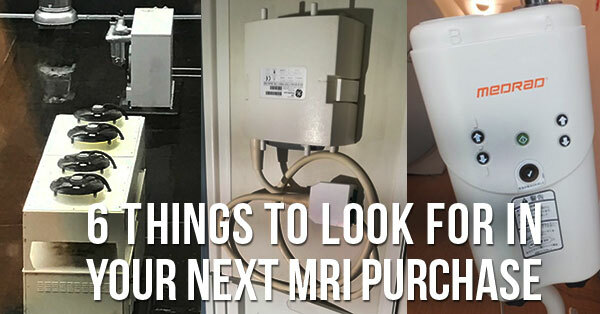 In some cases, a quench can cost an imaging facility $50,000! 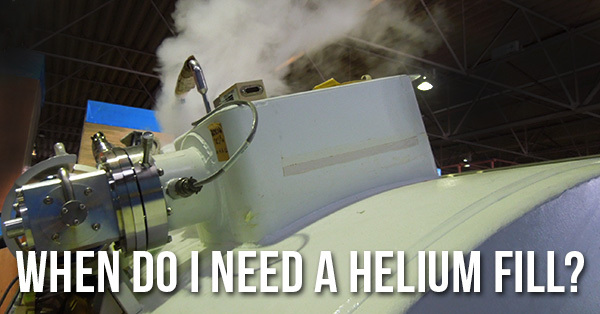 To help you avoid all that unpleasantness, we'll share when to schedule your next helium fill from the OEM recommendations of some of the most common MRI scanners around.